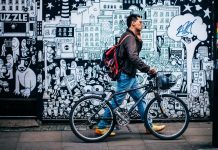 Corporate culture’s many aspects may seem tricky to handle, but some thoughtful prioritising will help you chart a course to lead your company into the future. In my research into the foundations of a healthy workplace, I identified seven pillars of good culture. Among them, employee acknowledgment and appreciation of the value of mistakes are important. But none of the pillars work without the fundamental support of transparency – the promotion of open communication and information sharing. You can decide which other cultural areas are pressing for your particular business, but I’ll save you any deliberation about the top spot: make transparency your top priority. Period. Sharing company information helps team members make knowledgeable decisions and promotes accountability. From this bedrock, the rest of culture can grow and flourish. How does information flow through your enterprise? You may have a hierarchy of those who need to know. Or, you may not regulate communications in any way, allowing folks to happen across some news but not all. Taking charge of the boundaries of how your people are informed—and opening those borders, if need be—will help you direct your company’s culture, rather than letting it steer itself. Organisations can embrace different levels of transparency, from basic two-way interactions that encourage feedback from both sides to full disclosure of company financials. Transparency can form a loop between management and staff, reps and vendors, and all the way around to clients and customers. Important results to gain from this ethic are trust and a common understanding. The upshot of those things—co-workers who trust one another and their bosses, a shared knowledge of how things are supposed to function—is greater individual and company performance. This move toward excellence is not lost on customers. In fact, if done right, transparent operations bring clients into the loop and put them squarely on your side. 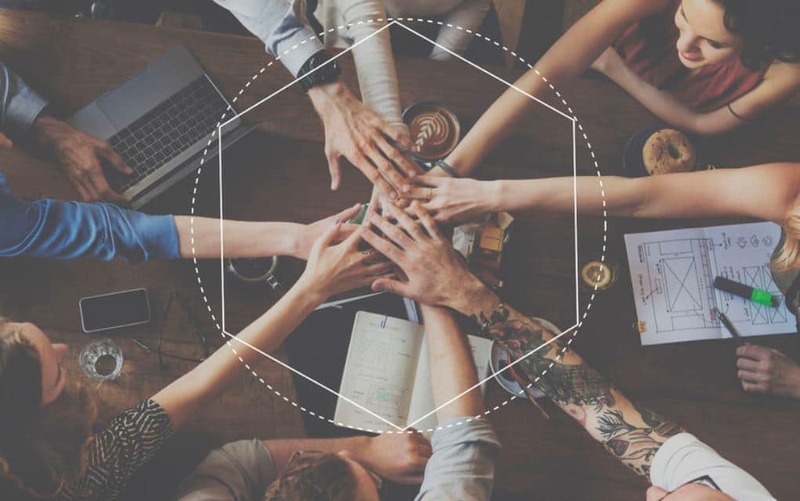 Transparency nurtures workplace culture by offering team members a clear vision of what success looks like to your company and in the marketplace. You can hire talented and experienced people, but if they don’t know what it really takes to succeed in their roles, they will fail you—and you will fail them. So, perhaps, foremost, becoming more transparent will help you retain the best and brightest, and help them do their jobs well. 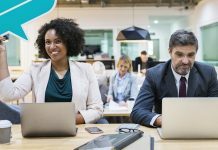 Businesses that experience more employee turnover than they’d like can begin to turn that tide by opening up information and communication channels. This isn’t just to be “nice.” The more people know, the more easily they can put situations in perspective and context. This allows them to make autonomous decisions that are in line with what’s best for the company, without having to be continually told what to do. It so happens that autonomy is one of the basic human psychological needs. Even in an assembly-line job, workers who have a say in some portion of their tasks feel more fulfilled and more motivated to perform well. While rules and regulations are necessary, employees aren’t small children. Giving them the information they need to make decisions respects their intelligence and makes them feel that they are valuable to the team. When you acknowledge their good calls, you show them how the company defines success, and they can repeat their positive results. Letting others in on this equation lets them learn by example. Then everyone can pull together toward similar goals. This addresses a second important human need—the desire to be good at something, to learn and practice until a skill has been mastered. It doesn’t have to be complicated, though it can be. It just has to be achievable, and the doer must know when they have hit the mark successfully. To get started on building your pillar of transparency, focus on your lines of communication. In my company, for instance, every employee is authorized to consult with anyone who might help them solve a problem or finish a project. Two-way feedback is welcome, so that we can capitalize on new ideas and fix broken systems. A focus on open communication decreases misunderstandings and personal rifts. It helps staff work more productively and address client issues more effectively. In other words, it aids in getting the job done right. Working to get information to the right people is another way to overcome trouble spots. Does everyone in your company know who does what and why? If not, they may withhold details from key players or waste them on people for whom they’re not relevant. Start a campaign to teach the roles and goals of all staff members to everyone. Make a game of it; quiz them. Managers, take the test yourself to show that the game has serious implications for how well everyone does their jobs. Facilitate communication by helping people understand each other’s different means of expression and interpretation. Use a simple personality test, such as the DISC Profile, to identify individuals’ personal styles. Survey staff for their preferred mode of contact—phone, e-mail, personal chats, etc.—and make their choices public, company wide. Invite negative as well as positive feedback. People tend to mention only the good stuff when asked for input. Convene small meetings specifically to envision worst-case scenarios, so that your teams are prepared to overcome obstacles before they hit them. Share as much relevant financial information as you can. When employees see the numbers involved in the outcome of their work, they can understand what they can do to save the company money or find profitable opportunities. 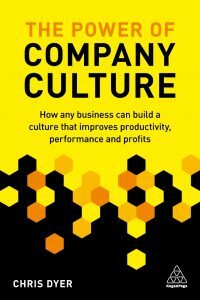 It’s the nature of company culture to coincide with and affect business performance. Working on your organization’s culture gives you one more way in which to gain an edge, improve your operations, and ensure the future success of your business. All it costs is time and effort. Transparency, in particular, may involve simply being open to a new or more generous perception of your staff hierarchy. While it may seem natural for leadership to hold their cards close, this type of division suppresses cohesive culture. If you want your employees to care about what they do and whom they serve, share as much as you can with them. Then, share a little more. Very good points here – transparency is truly a key part of success. I would also add that a leader should also be taking ownership of the transparency process, and more importantly, what comes after. Transparency is one step, but follow through and responsibility after things are revealed or discussed may be even more critical to the health of an organization or team after.